Much of my work involves Event Management. 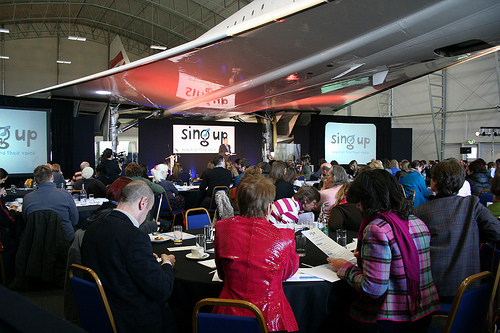 I can design your event from scratch, work with a pre-existing idea or just help to guide you through all the steps necessary for an artistically exciting, professional, safe event. I’m currently working on Young Voices in 2019 and Voices Now in 2020. 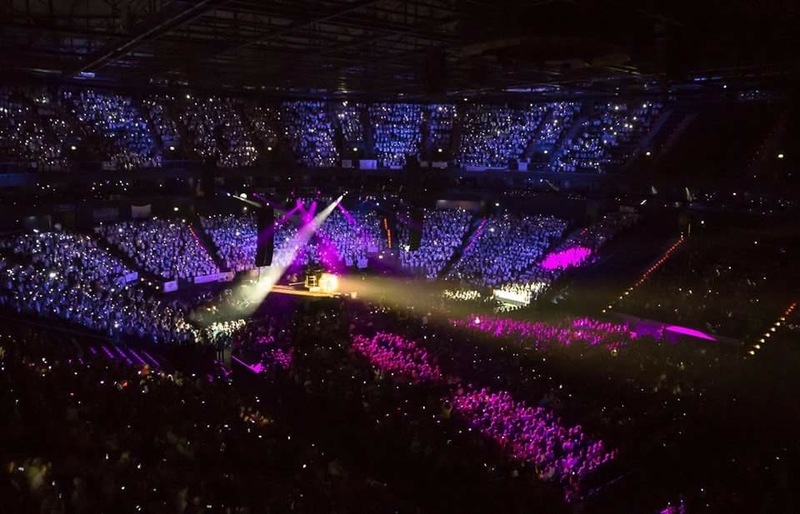 YV Germany – Producer of Young Voices Concerts in Hamburg Barclaycard Arena 2015 and 2016 with 6000 children singing in the choir. 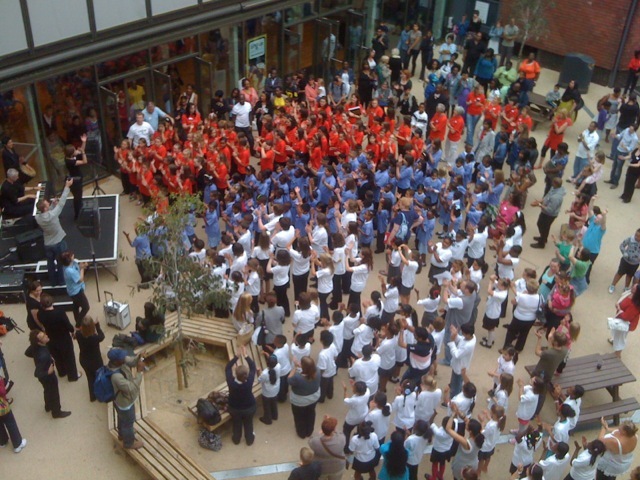 Voices Now Festival March 2011, 2012 and 2013, 2015 and 2017 – Creative Producer of a four day choral festival based at the Roundhouse in London. Currently working on 2020. 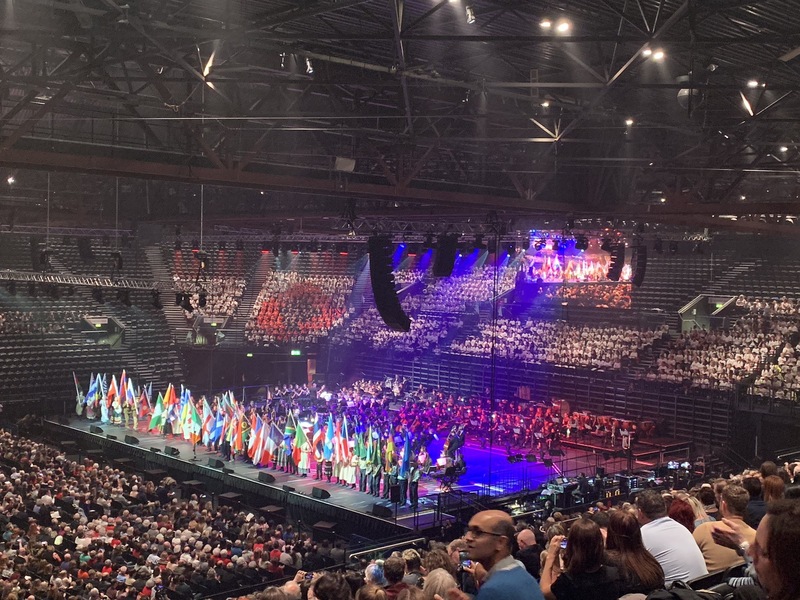 Lest We Forget 2018 – the First National Children’s Remembrance Concert – I produced the event at the Genting Arena in Birmingham involving over 2500 young performers from all over the country. 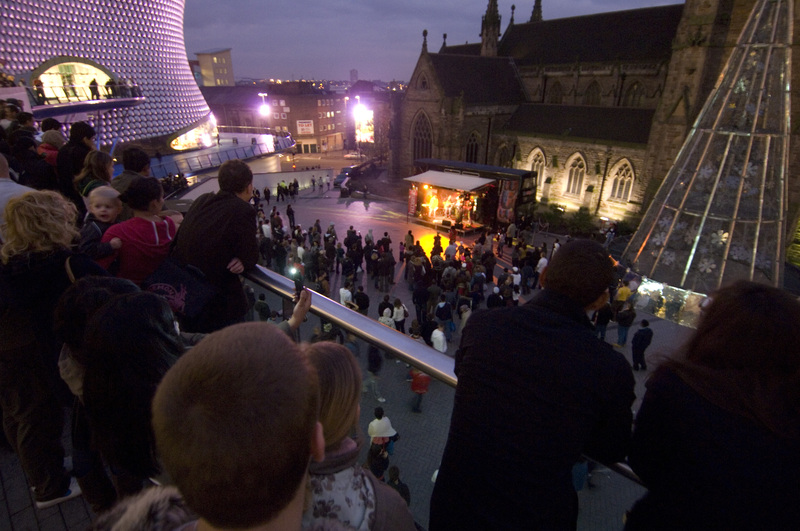 Big Events Birmingham – Event Manager for Big John’s Mela 2017 and 2018 in Cannon Hill Park for over 30,000 people over the course of the day. Weli Entertainment – Operations Manager for Magical Lantern Festivals in Birmingham 2016 and 2017 and for Jurassic Kingdom events in London, Birmingham, Blackpool and Newcastle 2017. Simmer Down Festival July 2010, 2011, 2012, 2013 and 2014 – Producer of International Reggae Festival for Birmingham in collaboration with The Drum and the Perry Barr Constituency Arts Forum – attracted 20,000 in 2014. 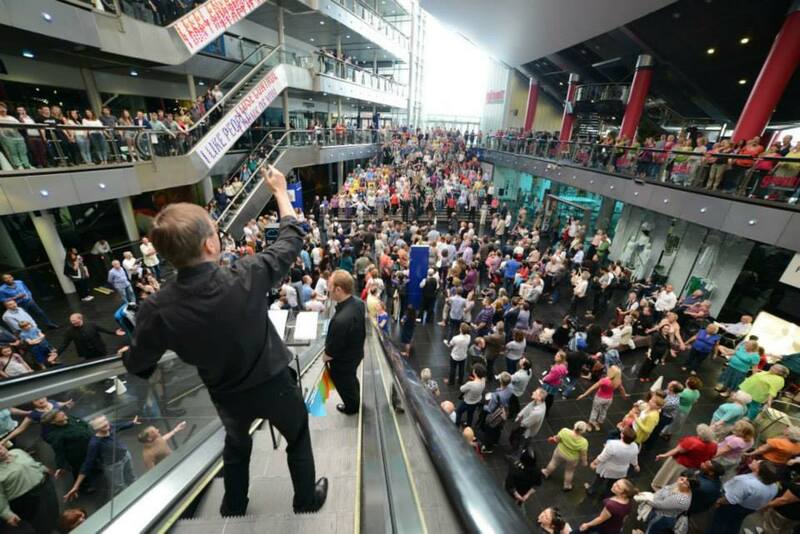 World Premiere performance of David Lang’s Crowd Out by BCMG June 2014 – I produced the final performance event and led the recruitment of performers. 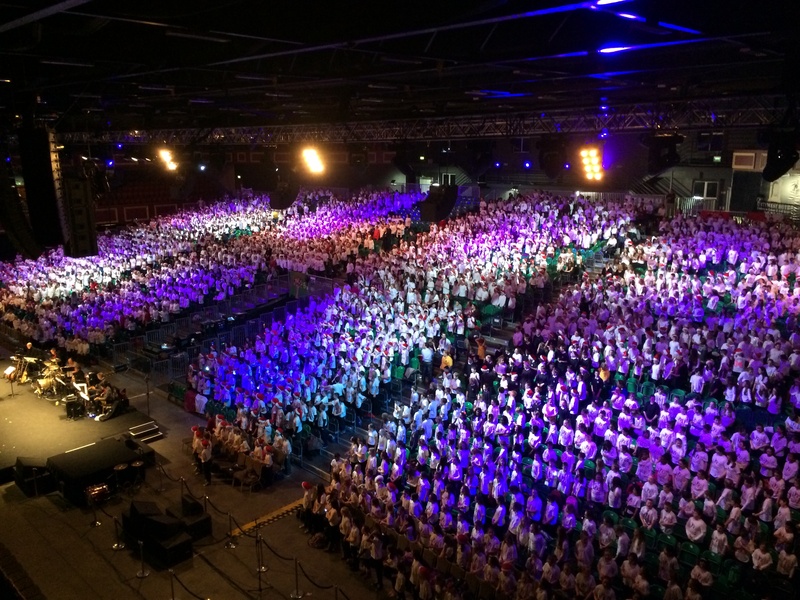 YV Hallelujah Concerts in Dublin 2013 and 2014 – Producer of four days of concerts for schools with approximately 3000 children singing on each day. 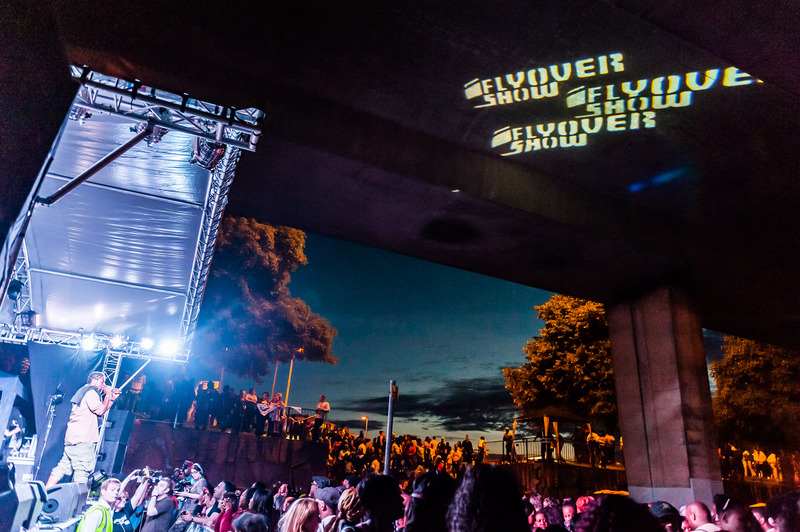 The Flyover Shows 2008 and 2009 and 2010, 2011 and 2012 – working with MOBO award winning Jazz musician Soweto Kinch on making his dream of hosting an event under Hockley Flyover in Birmingham a reality with a host of well known guest artists including Maxi Priest, Goldie and Ms Dynamite. 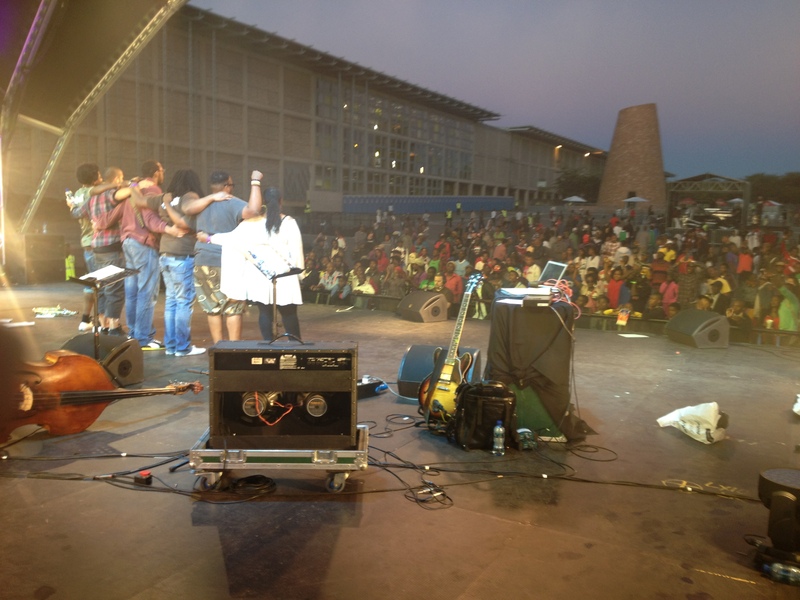 The Flyover Show Johannesburg 2012 – produced a special version of the Flyover Show mounted in Soweto in South Africa bringing UK and South African musicians together in new collaborations. 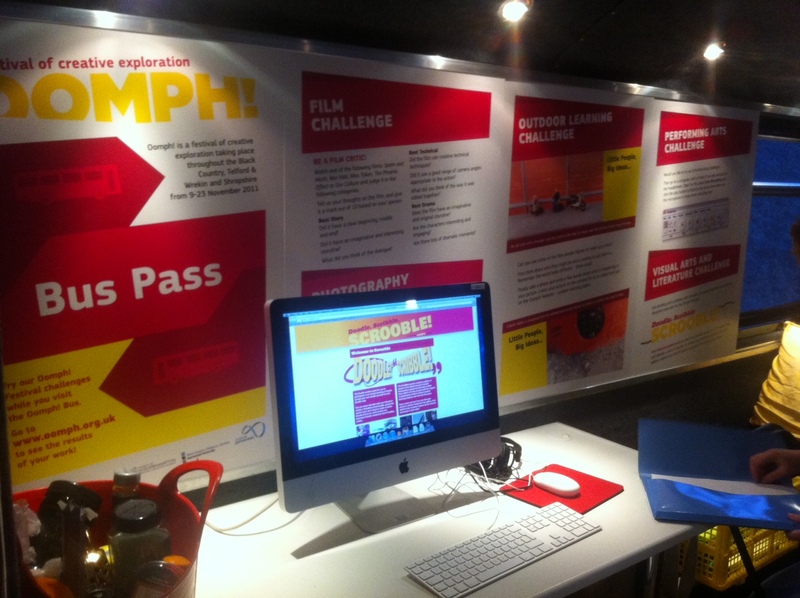 Oomph! Festival 2011 – produced a two week festival in the Black Country, Telford, Wrekin and Shropshire celebrating the work of young people, teachers and artists through Creative Partnerships. 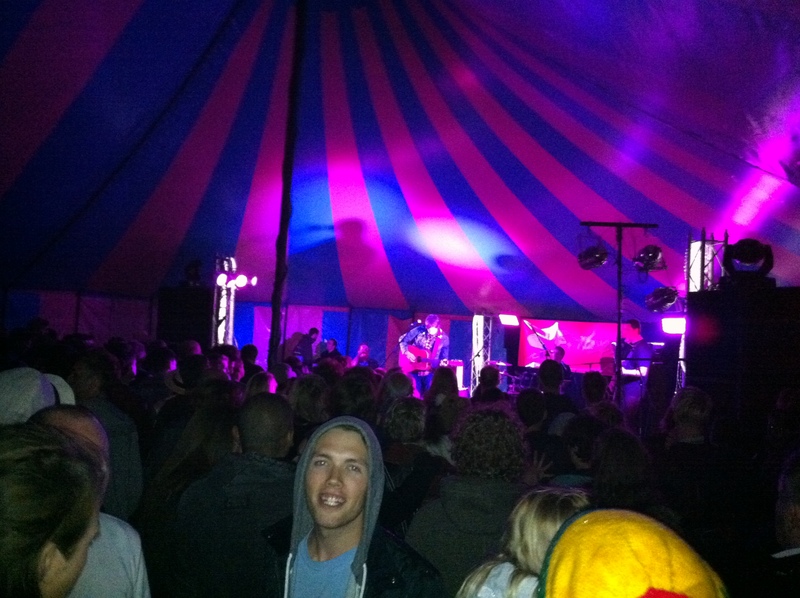 Firefly Festival 31st July 2010 – Produced a new festival near Ludlow in Shropshire. I acted as a Health and Safety Advisor and helped with practical aspects of the weekend. Sing Up National Gathering Manchester 2010 Produced a two day national conference for 300 singing teachers and leaders involved in the Sing Up programme. Gigbeth Festival and Conference 2006, 2007 and 2008 – as founder and Director of Gigbeth I a multi venue music festival that ran in Digbeth Birmingham. 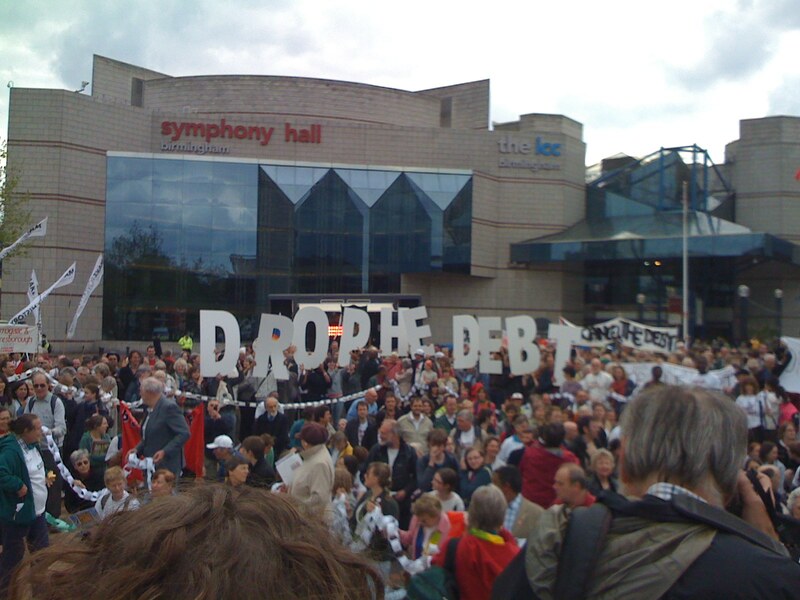 Journey to Justice 2008 – produced the music element of the Jubilee Debt campaign event in Centenary Square which I did voluntarily. For more details and recommendations of my work visit my Linkedin Profile.